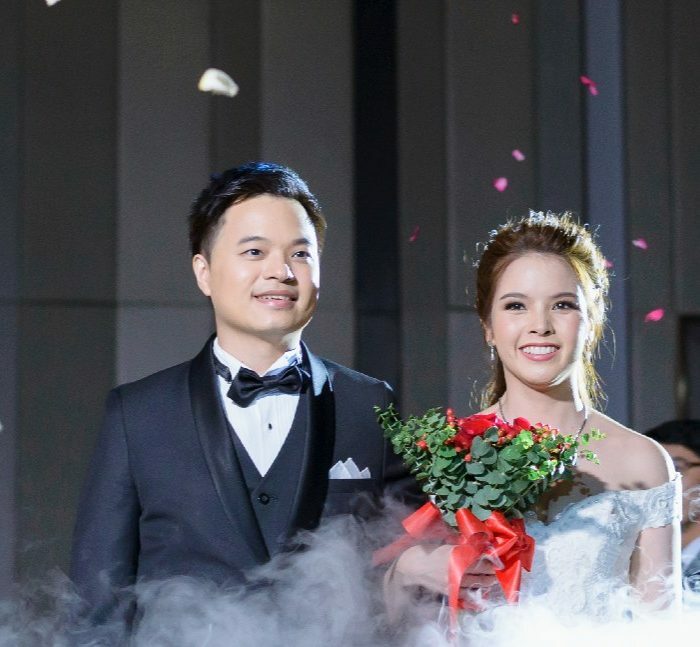 Your wedding day is one of the most thrilling and happiest days you could ever imagine, and Pullman Bangkok King Power is the perfect location to have your Bangkok wedding and the perfect place to start the rest of your life. Pullman Bangkok King Power is a hidden gem in the heart of the city and the ideal spot to have your Bangkok wedding, and our exceptional setting will transform your special day into a one-of-a-kind celebration that is both modern yet timeless. Whether you are planning a traditional Thai reception or a western-style wedding, the stunning ambiance and impeccable service will ensure your Bangkok wedding is an unforgettable day for all and enable you to celebrate this milestone event in sophisticated elegance. 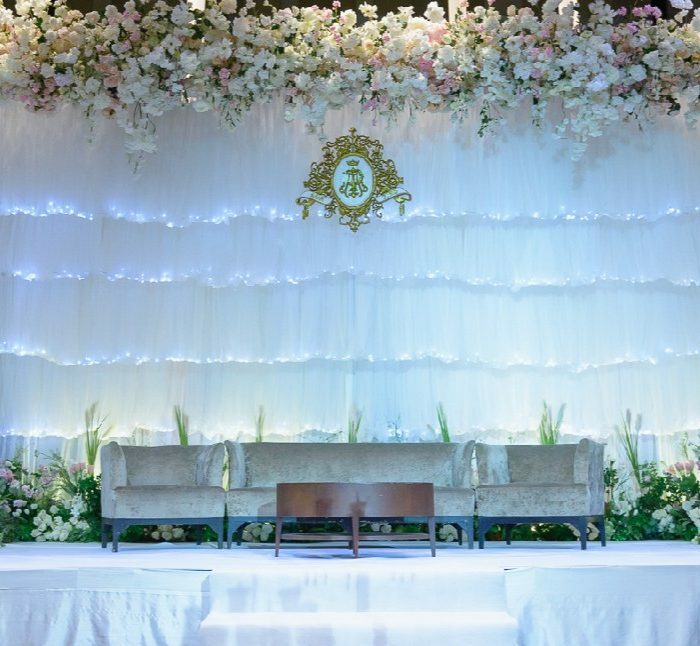 At Pullman Bangkok King Power, your Bangkok wedding begins a long time before the actual day. We offer every happy couple the consultant services of a dedicated team to oversee all the intricate details of your special day. From flowers to food, wedding stationery, photography and everything else you could possibly think of, they will ensure the whole experience is enjoyable and stress-free and that your plans run smoothly. Rest assured, our professional team will make sure that your Bangkok wedding is a one-off and magical event. Pullman Bangkok King Power offers a selection of unique and perfect venues for any type of Bangkok wedding, be it an elegant traditional affair or a stylish and creative moment to be cherished forever. Whichever wedding you choose, you can be sure your Bangkok wedding at Pullman Bangkok King Power will be the wedding of your dreams. With two exceptional ballrooms with high ceilings and private foyer, the venues can be themed to your needs to accommodate up to 600 guests in a cocktail setting or 400 guests in round table. 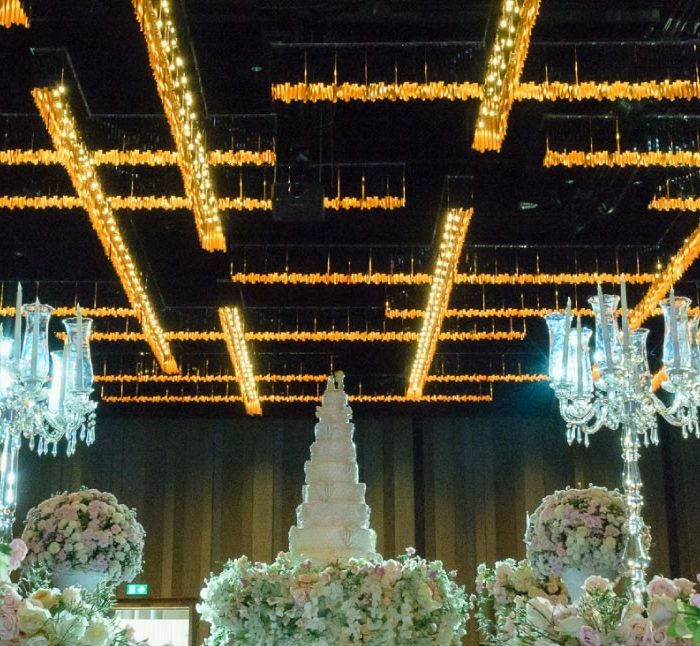 For an extra-special day, discover your dream wedding at our new ‘Eternity Daylight Ballroom’, the latest daylight ballroom in Bangkok bedecked with spectacular chandeliers and a custom made Italian Marrone demonstration kitchen. Imagine a Bangkok wedding where your guests savour creative menus prepared fresh in the theatre kitchen where they walk-in and interact with the chefs. If you wish to have a traditional themed wedding, our 520 sqm. Infinity Ballroom is the ideal place. Featuring a Thai-inspired design, large private foyer and elegant 7-meter high ceiling, it’s perfect for your most important day. 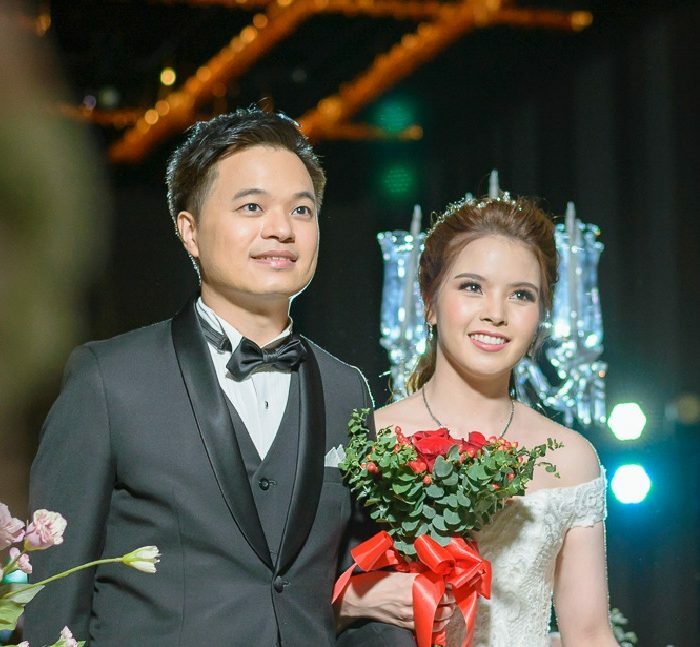 With a choice of beautiful and distinctive venues, unrivaled experience and renowned service, we will bring your Bangkok wedding fantasies to life before your very eyes. Request a wedding consultation with our friendly team to learn more about how to make your Bangkok wedding dreams a reality.